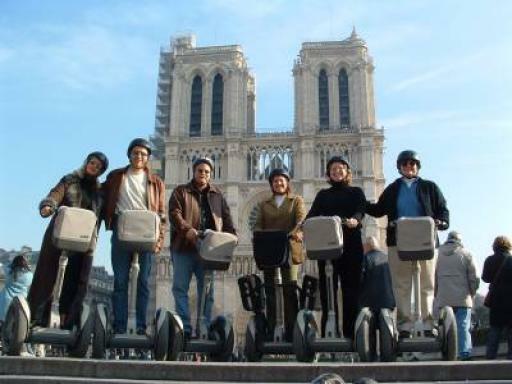 Join the Segway revolution and explore Paris! 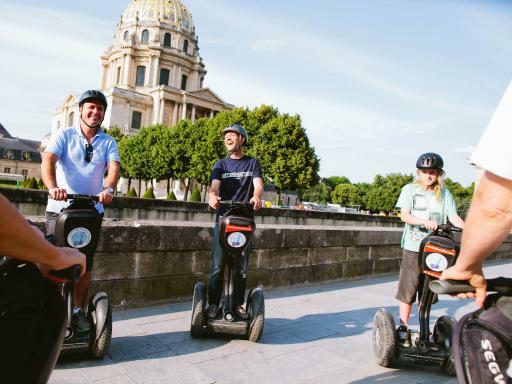 Glide along the famous streets and visit the major city sites including the stunning Eiffel Tower, Napoleon’s Tomb, Alexander III Bridge and much more. 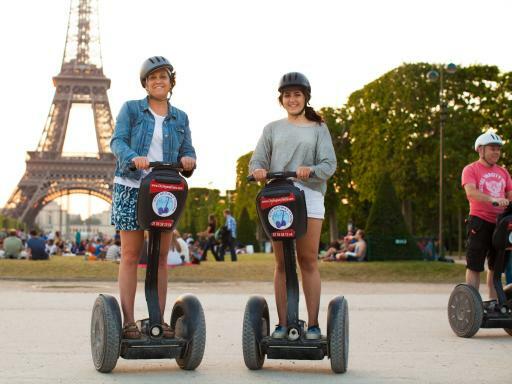 If you've never ridden a Segway before, there is no better backdrop than beautiful Paris. 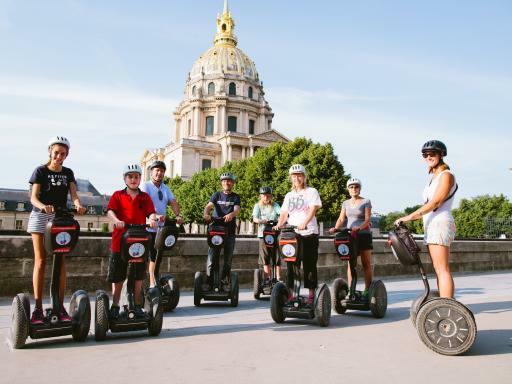 Tours are limited to eight persons and one guide, creating a personal atmosphere and each tour starts with a thirty-minute orientation session allowing you to practice on the Segway until you are accustomed to the controls and ready to tackle the streets of Paris! 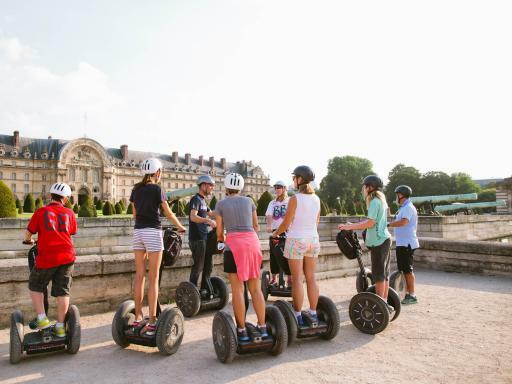 The Segway can be used by anyone over 12 years old and are designed to operate in any pedestrian environment. You stand on a small platform between left and right wheels as you hold onto handlebars at a comfortable waist height. 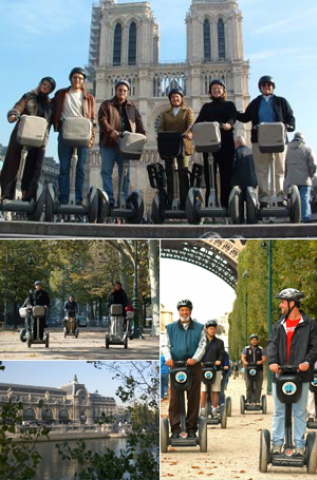 The Segway handles the balancing for you, so that you're always upright as you glide through any environment. 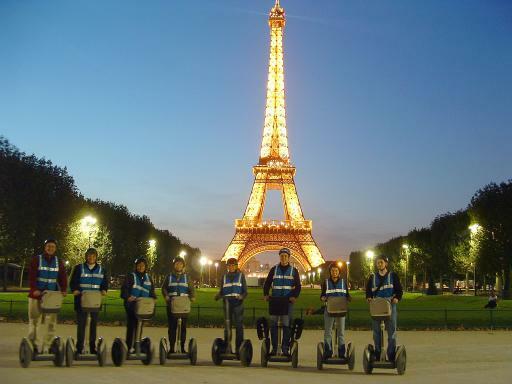 Guided Segway tour of Paris, Use of Segway and helmet, 30 minute orientation session, expert English-speaking guide. Choose between a day or evening departure. 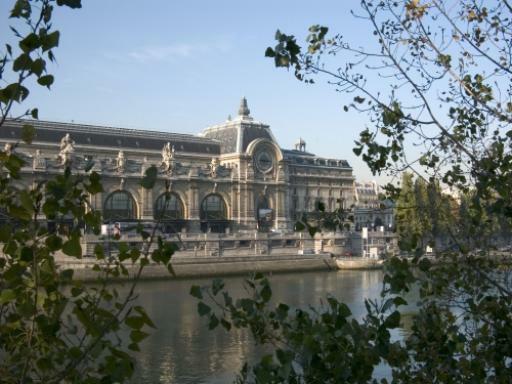 Departure Location: Tour departs from 24 Rue Edgar Faure, 75015 Paris (Metro Dupleix on line 6). 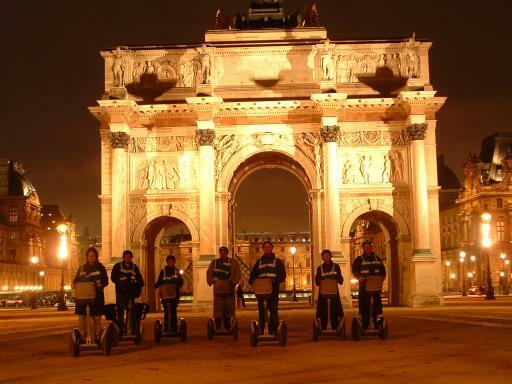 Departs: The Paris Segway Day Tour operates year round. Start Times: Varies - see calendar. 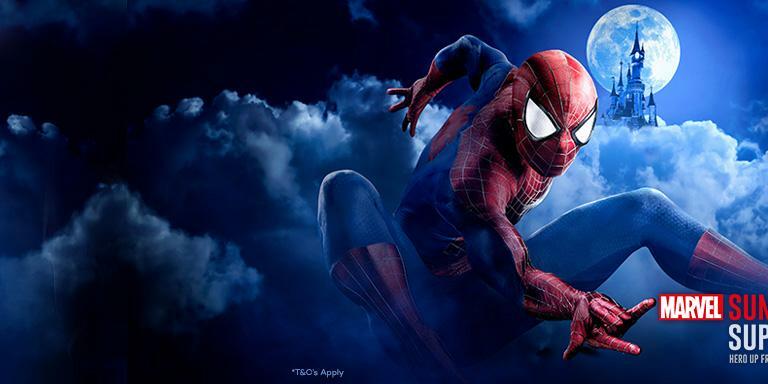 There is a minimum age requirement of 12 years in order to participate on the tour. 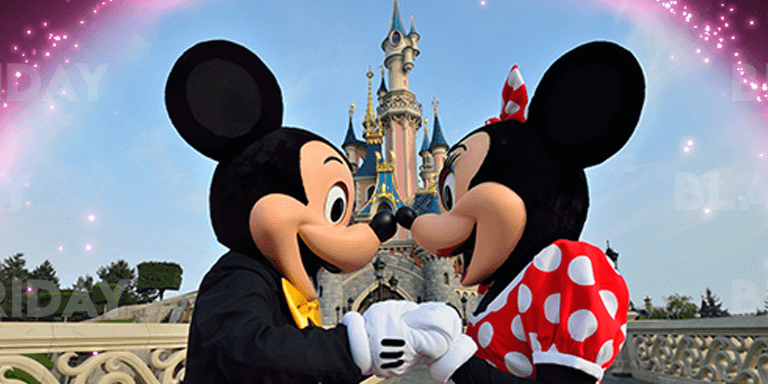 All minors (anyone under the age of 18) on the tour must be accompanied by an adult. 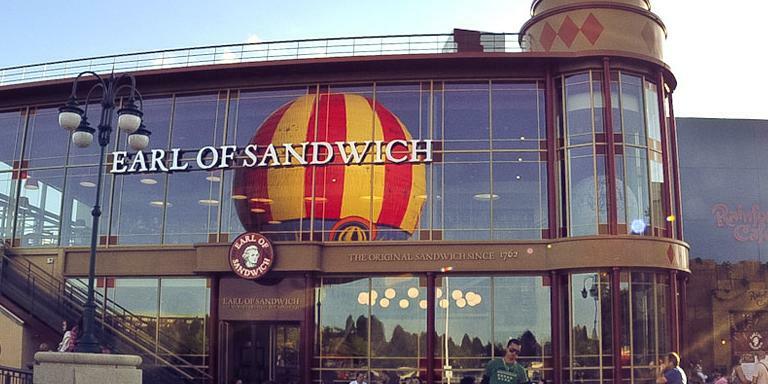 There is a maximum weight limit of 300lb/136kg and a minimum weight restriction of 100lb/45kg. This excursion is not suitable for pregnant woman. 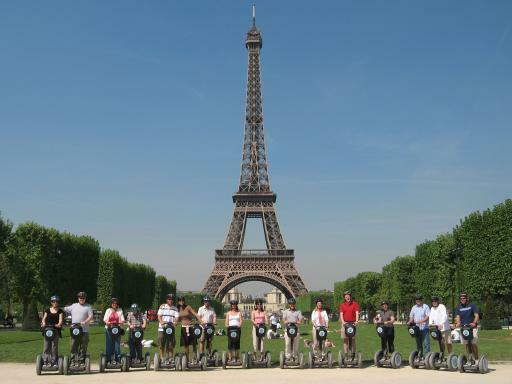 Tour departs from 24 Rue Edgar Faure, which is a five minute walk from the Eiffel Tower - guests must make your own way to the meeting point. Be aware the tours run rain or shine. 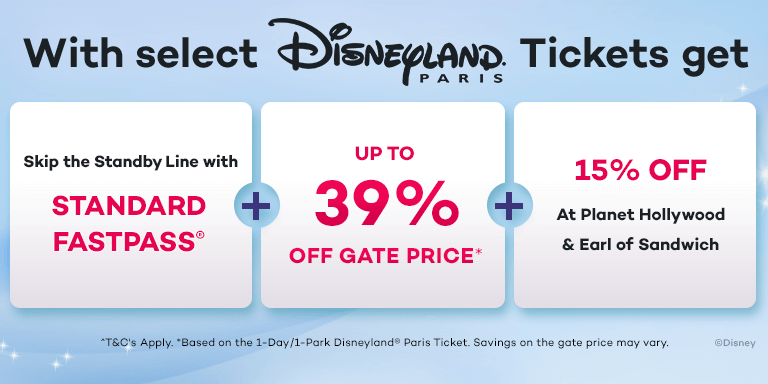 Insurance requires credit card on file (one per party) on the day of your tour. 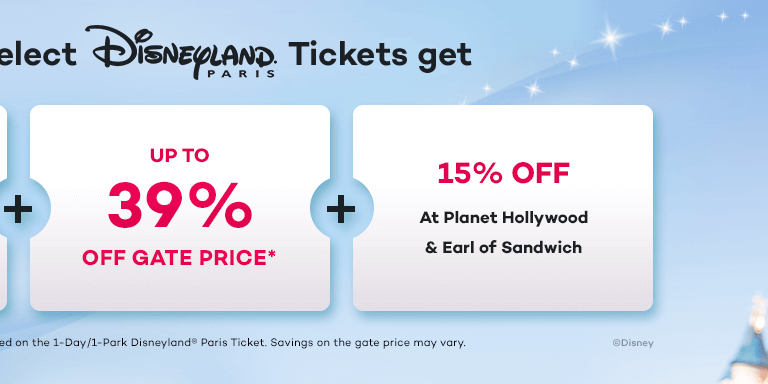 Please bring your MasterCard, Visa or American Express with you for this. 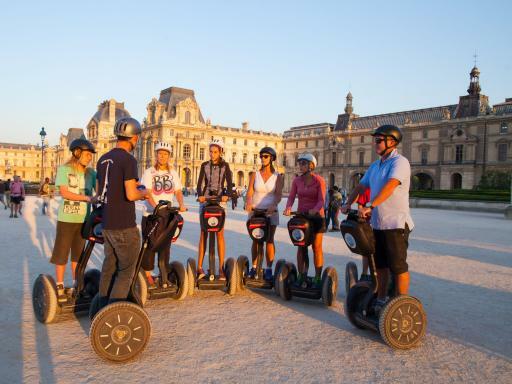 Your card will not be charged unless there is damage caused to the Segway. 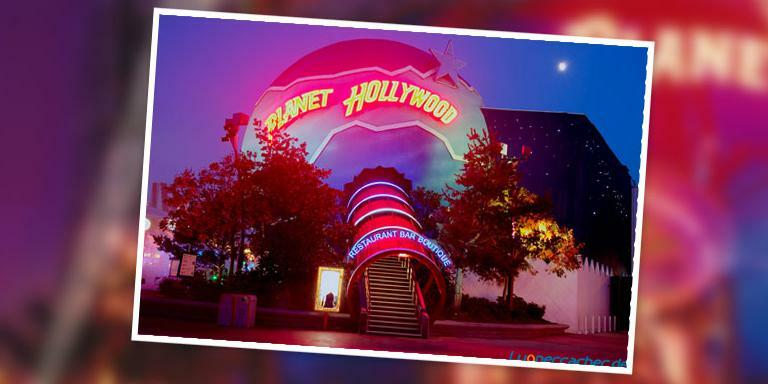 Your card information will be deleted immediately upon completion of a damage-free tour. This tour operates rain or shine. There is rain ponchos for sale locally. 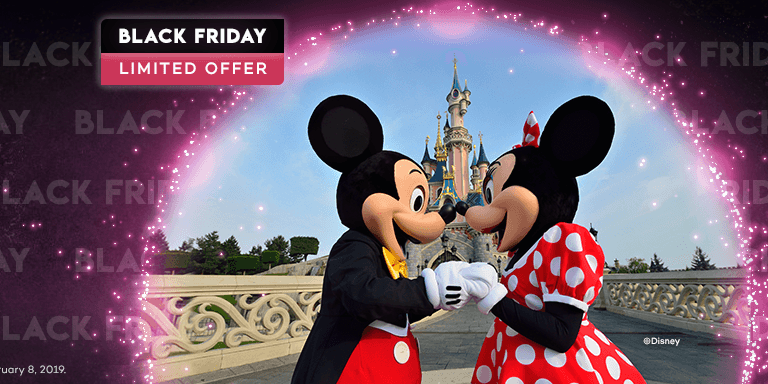 Anyone suspected of being under the influence of alcohol will not be permitted to ride, and will not be refunded. 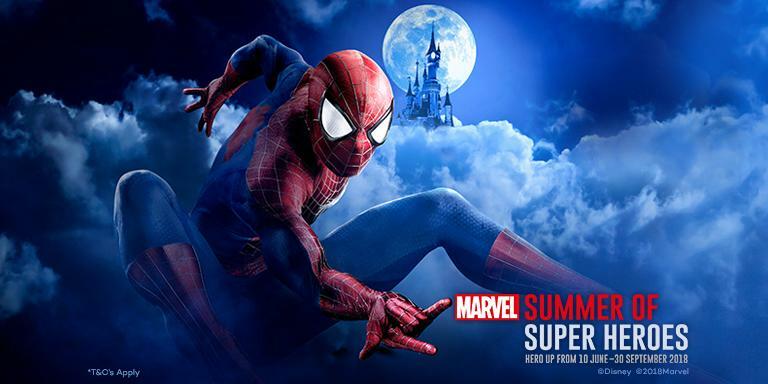 This tour has a maximum capacity of 8 guests.